Terence Nance’s debut film is a beautiful and haunting story of unrequited love. 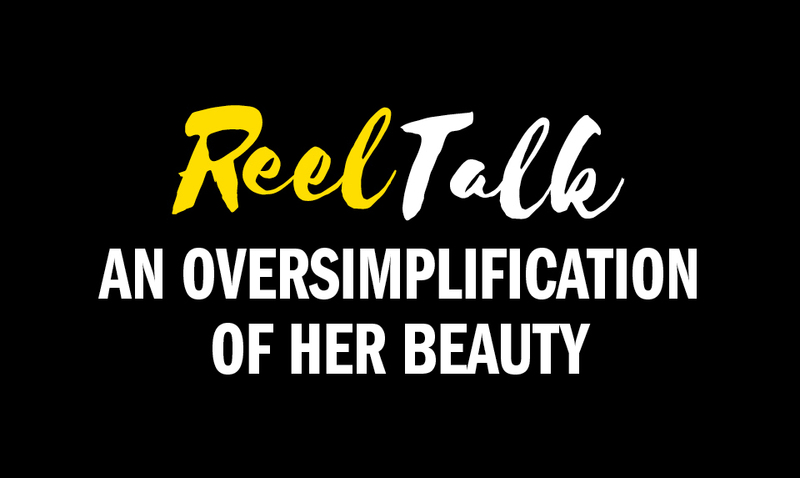 Its genre unclassifiable, An Oversimplification of her Beauty is a mash-up of home video, fiction, animation, puppetry, voiceover, and nonfiction shorts. The film has a truly textural feel, almost a homemade collage, as a lover attempts to capture the magnetism of his longing. Drawing inspiration from the rich tapestry of African American visual art, from Romare Bearden and Jacob Lawrence to record sleeves and cartoons, the film explores the mysterious realms of desire, longing, and love.